Solid brick home located close to downtown. Fixer Upper. Potential short sale. 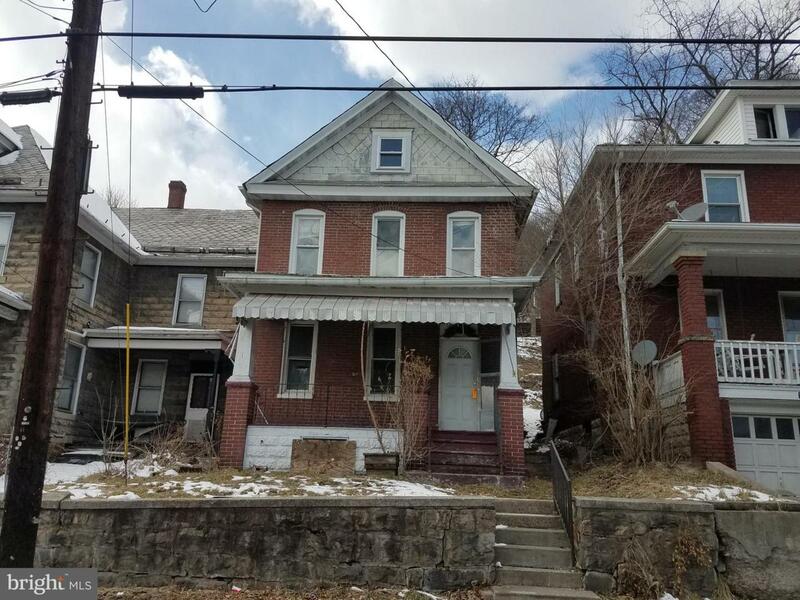 Seller is willing to consider a package deal with the following properties - 1 N. Waverly, 310 Jefferson, 111 Pensylvania, 110 Park.